Q: When times of great difficulty visit us, how should we greet them? When I was a boy I used to like to walk along the road in the dark, and I sang little songs, to encourage myself and also to announce myself, to tell the dark that I was a friend. The song just came by itself. Sometimes it seems that we are in a frightening time, sometimes it seems that we are in a time of transformation, sometimes it’s just confusing. People are going to want to hate each other in the coming months, and it’s good not to believe that we have to hate someone. We can’t control uncertainty but we can befriend it and it will be on our side. Help comes from unexpected places. 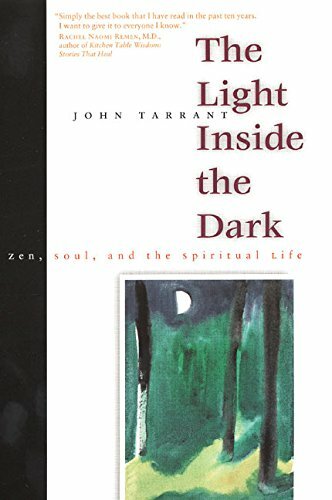 John Tarrant Roshi taught traditional Zen for 15 years before developing new ways to teach koans, ways that don't require any previous experience of Zen or even of meditation. 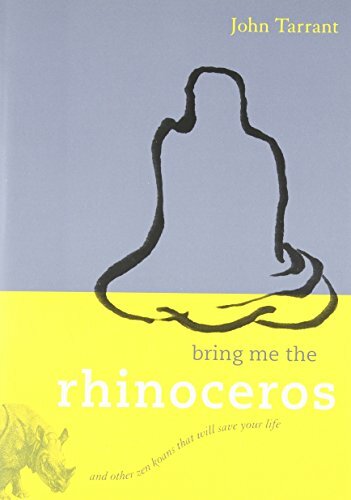 John is the author of Bring Me The Rhinoceros And Other Zen Koans That Will Save Your Life, and The Light Inside The Dark. He Directs the Pacific Zen Institute and has been teaching koans for 35 years. John has a deep interest in the arts. He also has a PhD in psychology. This is a rare chance to hear him on the East Coast.